Print It ZA is your one stop Publication Printing Company that offers flexible printing and delivery options. We will help you make the most cost-effective decisions possible, while delivering top quality and accurate service that you expect. 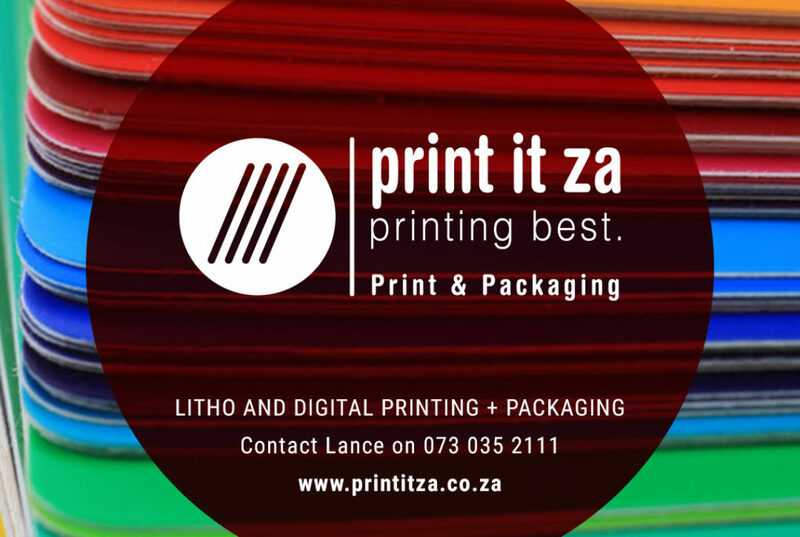 At Print It ZA, we have Publication Printing experts that will help you identify cost-effective, high quality solutions, delivering a product that you can be proud of. Yes, Interested in learning more about our capabilities and our range of publication printing Johannesburg services? All we need is a bit of information about your current needs and one of our specialists will be in touch right away. Simply complete our short and sweat enquiry form to your right, and receive your FREE publication printing quote today! Litho Printing, Digital Printing, Packaging, Annual Report Printing, Magazines, Inserts, Hard Cover Books, Paperback Books, Textbooks, Packaging Design, Business Cards, Letterheads, Compliment Slips, Envelopes, Pamphlets, Leaflets, Brochures, Newsletters, Calendars, Desk Pads, Notepads, Diaries, Corporate Folders, PUR Bound Books, Saddle Stitched Books, Posters, Postcards, Swing Tags, Greeting Cards, P.O.S Marketing Material, Retail and In-Store Solutions, Box Manufacturing, Carrier Bags, Self Adhesive Labels, Coffee Table Books and much more. Print It ZA, Printing Best. Litho and Digital Printing + Packaging.